 Audit: SEO — Katie James, Inc.
How does your website look in Google and beyond? Despite which social platforms are rocking everyone's cell phones, one tool remains a dominant one people use to find what they need: Google. People love googling things, and you want your website to be what Google recommends. In order for this to happen, there are several components your website must contain. Here's the good news: they are easy to hit. They just need your attention. That's where we come in. We will take a look at your website as a regular person would, and we will take a peek under the hood to see it how Google sees it. Then we will prepare our recommendations for you that include notes on where to change things. If you don't need a full SEO Audit, consider booking a Training Session. If you'd like to see a mini-SEO Audit in action, watch the webinar that Katie did for Tin Shingle. We are going to dive deep into your website to find missed opportunities. We are going to find what Google can't see, and tell you how to fix it. We are going to find where people are struggling to buy from you, and tell you how to fix it. To kick off the project, tell us your goals with your website and what products or services you are trying to sell. Research will begin, and we will present our findings with you over the phone, in our office, or a video call. We will check where your website is ranking now for what you sell. This first step is crucial to knowing how aggressive the changes are that you will need to make. Enlightening for most businesses to discover what they are not on the map for. Give us access to your Google Analytics and we will tell you where customers are going - or aren't going. These are not as elusive as you think. We will give you new keyword ideas to target that may be sweet spots for what you sell. All of our findings will be typed up in a nice looking report in plain English and sent to you as a PDF. Key to these recommendations will be you implementing them, and then waiting and watching. It will be like a stake-out on your own website. You will get our signature SEO Tracking Template for capturing your changes, and we will walk you through how to use it. When you pick a package from the menu below, select the size of your website. This is measured in "page types". For example: if you have 10 products on your website, and they all have the same page design, then this is considered 1 page type. If you have a blog on your website with 30 blog posts, we view that as 1 page type. You made our recommended changes, and you want to see how you did. Did your rankings in Google change? What position are you now? Are people buying or contacting you more? Katie can review these changes with you to see how you did and make sure changes were implemented as recommended.